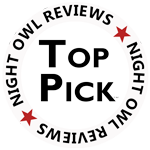 We both would like to thank everyone for posting such great reviews. 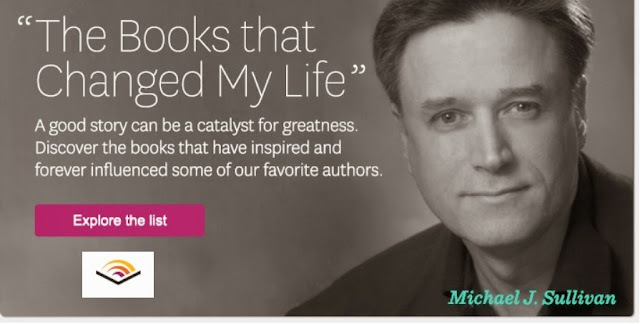 This is great exposure for Michael's books and it should help to get more people to give them a try. But it's not just Heir of Novron that has been getting good ratings. Here is another screen shot for the Men's Adventure list. Actually all five books are on it the other two are in the 20's. So thanks again, for all the support. It means a great deal to both of us. I guess with some hard work, and the support of others anything is possible. It's really a testament to all of your hard work. Michael, I hate you. It's 3am and I just finished The Crown Tower, and it is too late to read the next one. I must sleep at some point, why do you do these things? 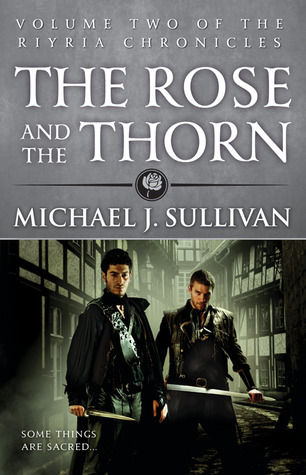 I just finished The Rose and the Thorn. It was fantastic!! Love the characters and how you weave their paths all together at some point during the story. Honestly Ruben has become a huge favorite of mine. You have to let him be with the princess, not just her bodyguard! @Damon - sorry for the late night -but glad for the reason.